Complying with domestic censorship in order to enter China represents the abandonment of Google's core principles. project Maven. This was because employees had ethical concerns about assisting the US military. 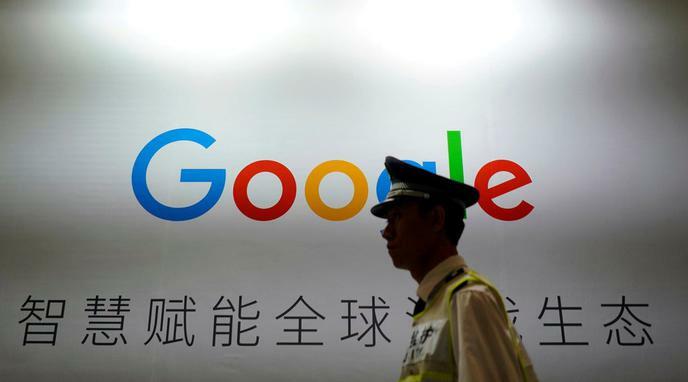 It would therefore be principally inconsistent if Google cooperated with the Chinese government. Global Network Initiative (GNI) is an organisation whose members are committed to preventing states from censoring the internet. Google is a member of this organisation. Launching a search engine in China is not compatible with the principles of the GNI. crackdown on human rights activists. Re-entering China shows that Google no longer views this as an issue. This would hurt Google's status as one of the most socially responsible companies in the world. profit motivation to do so. letter of protest against Google's plan which, they believe, goes against Google's ethics. principles is to make information free and accessible for all. Agreeing to censorship abandons this principle. 2010, Google pulled out of China. Re-entering now demonstrates a U-turn, and an abandonment of the principles that the company stood for then.